Happy Friday sweet babes! I’m Andrea from Living on Cloud Nine and over at my BLOG today I am featuring a bevy a FUN Friday Favorites! A snow storm is on its way to our neck of the woods in the Midwest this weekend so I’m going to be cozied up but you can bet I’ll still try and get a workout in. 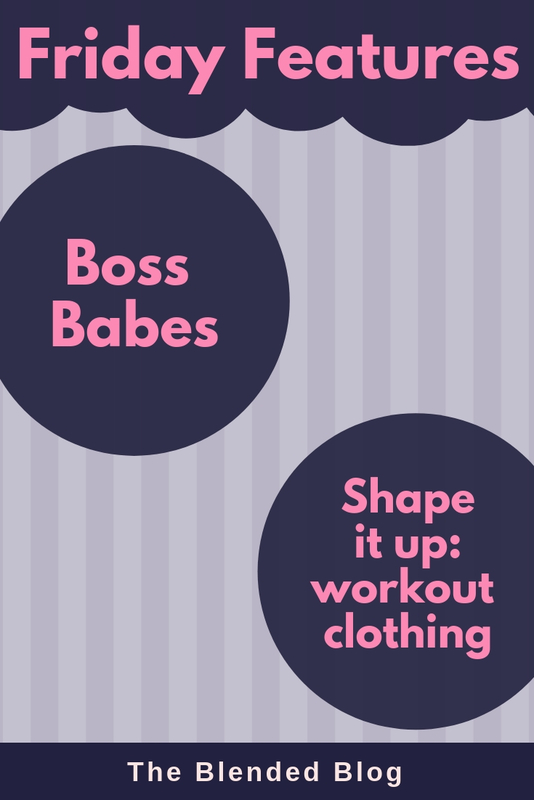 Did you see all the cute workout gear in our link up this week? Welcome to Friday Features and some things I’m loving on this Friday! Please link up a favorite post or two of the week with us and I wish you a most spectacular and sweet weekend! Look how cute her and her girly are featuring their matching tees from an adorable small online business. This girl is fit as a fiddle and of course she had to be featured when she’s wearing our beloved camo in workout mode! Isn’t she just precious! This sweetie pie is total weight loss goals! She has been on a weight watchers journey and has done so incredibly well. Plus this girl knows how to find the cutest, most well-made, and best price on leggings! AND congratulate her on her 3 year blogging anniversary TODAY!! Talk about total fitness mode, strength and grace! Just check out Kate’s post on not only her cute workout gear but a new fitness routine she’s been doing. This girl is doing something right because she looks like you could bounce a quarter off her belly! And here are a couple things I really loved this week. Let's hear it for a new series by our Precious friend Laura. 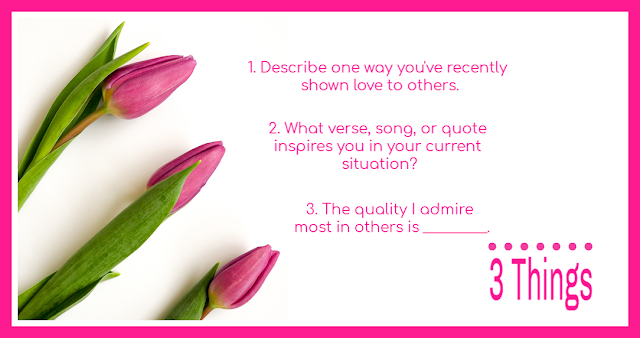 On the second Monday of each month, Laura will have a post called 3 Things in which she and all who would so love to join, answer 3 prompted questions straight from Laura’s heart. 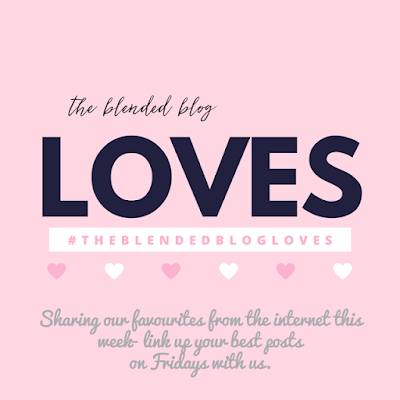 Catch her first post in the series HERE and Below are next month’s prompts. Oh, and be sure to swing by her blog and wish her a Happy Birthday…it’s on Sunday! You're ALL Pretty as can Be, Now Happy Happy Weekend!